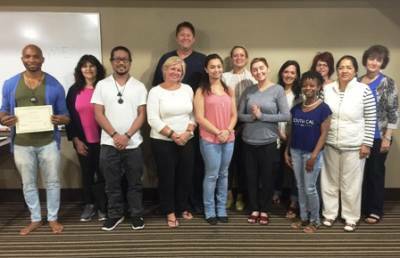 We will present Reiki classes on May 14, 2019 in Houston, Texas near medical center (directions sent with confirmation). The classes will be taught by Richard C. Fiallo, Reiki Master. 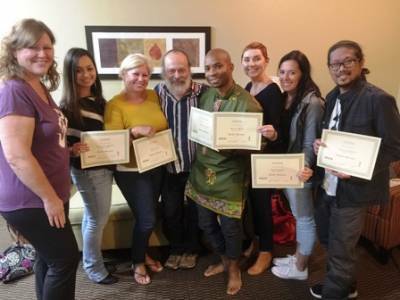 Richard has been teaching and sharing Reiki with others since 1999 and has personally attuned over 5000 different students. The classes are always fun, informative and include lots of hands-on experience. 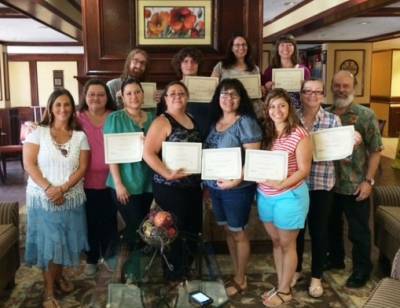 The fees to the Reiki classes include handout, attunement, and certificate. The level 1 class is only $85 total. The level 2 class is $95. Each workshop is all inclusive. There will also be a level 3 workshop ($185) on the following day.